With the behaviour of the youth today; we can only pray that our country won’t fail with them in the future. 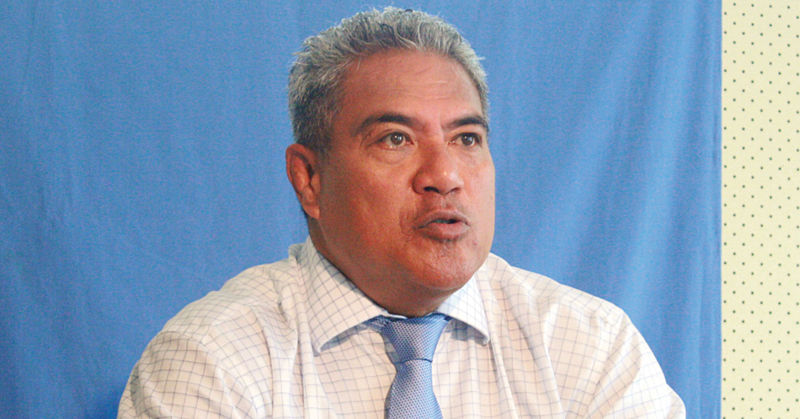 Fesola’i To’alua of Sapulu Faleasiu worries about this as he says life is moving too fast. Fesola’i is a 72 year old father and he wishes nothing more for the youth of today than for them to become better people. “Being a father, I have come to realize how important it is to teach our kids the right ways starting from when they are little. It’s the only way that’s I can see because lately; where there’s a problem, there’s a youth member involved. 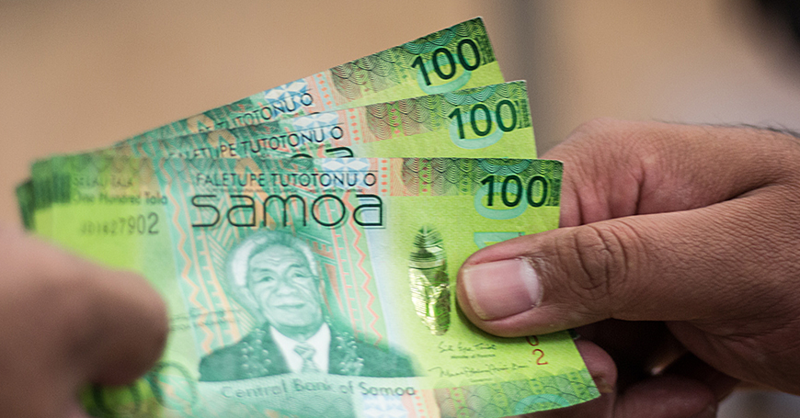 “I feel that during my time of youth or back in the day, it was a lot easier to handle life because of how strong our culture was; it made us know our roles and responsibilities in the families but these days in Samoa; it’s not the same anymore. We are no different from the outside world that we once worried about. “I guess with the many changes that have come to exist in our world; it has affected and influenced the behaviour of today’s generation. “I see a lot of our youth have changed and they have forgotten their place in their families. Parents are doing all the work while they just sit around all day or roam the streets. “That’s why this is something that we should continue addressing to help the lives of all these kids so they can become great leaders of Samoa in the future. “You know that’s exactly the reason why our Village Council emphasizes our youth because the youth are believed to be the future of our families. Members of the Returned Services Association (R.S.A.) 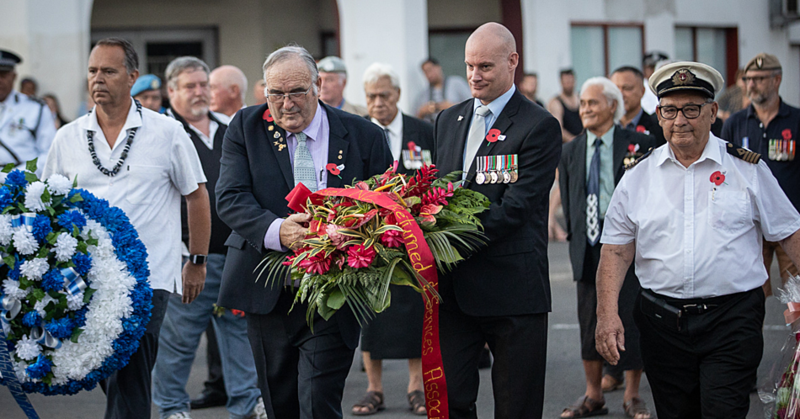 from New Zealand are in Samoa to offer assistance to veterans and their families. 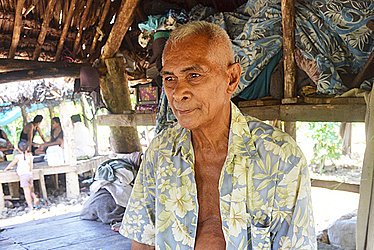 Speaking to the Samoa Observer, Gavin Nicol, who served in Vietnam from 1970-1971, said they are here to help.